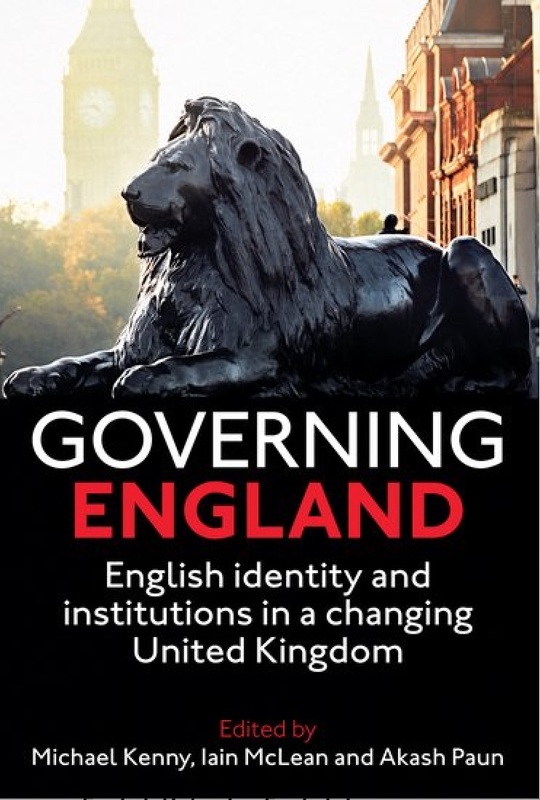 Oxford University Press and the British Academy have today published Governing England: English Identity and Institutions in a Changing United Kingdom, a book edited by Michael Kenny, Iain McLean and Akash Paun. The volume includes chapters charting the governance of England within the United Kingdom, including on the relationship between England and the Union state, the postures of the main political parties towards English representation, regional governance within England, and analysis of English identity and attitudes. One of the chapters, by Daniel Gover and Michael Kenny, examines Conservative party thinking on England through the lens of English Votes for English Laws. 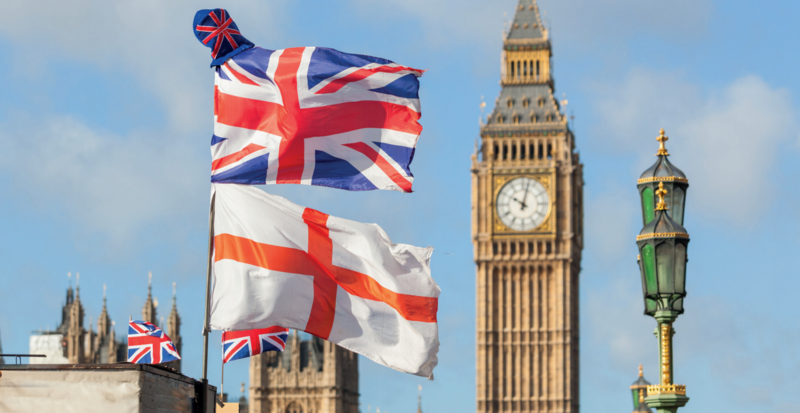 Abstract: In October 2015, the Conservative government introduced a reform to the procedures of the House of Commons known as ‘English Votes for English Laws’ (or EVEL). This chapter examines how the Conservative party, which has historically been closely identified with unionism, became the architect of such a scheme. It documents how this topic emerged in political debate, following the implementation of devolution and, again, in the aftermath of the 2014 Scottish independence referendum. And it analyses EVEL’s operation at Westminster in 2015-17, uncovering tensions within it that point to deeper strains within Conservative party thinking. It concludes that EVEL needs to be understood not only as a response to the ‘West Lothian Question’, but also in relation to a longer-term disjuncture in the Conservative psyche arising from two competing conceptions of the nature and purpose of union. Read further information about the book here.